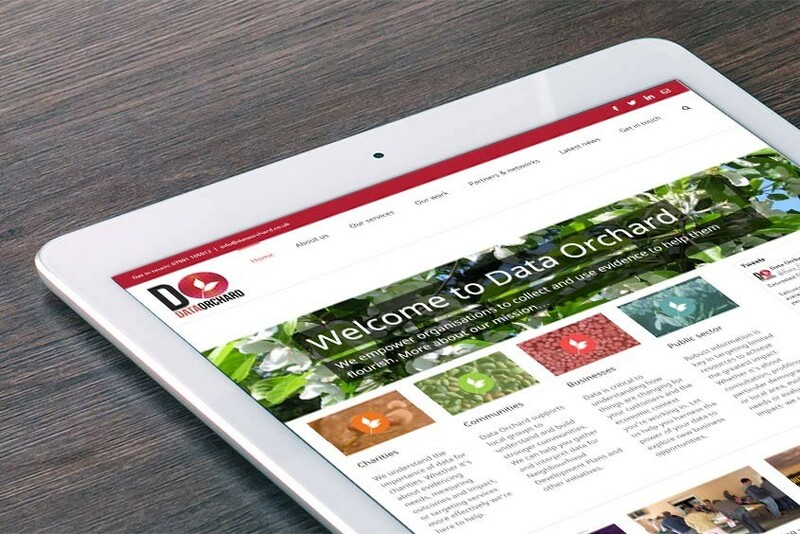 We loved working with Data Orchard, a social enterprise based in Herefordshire with a mission to use their research skills to create a world enriched and empowered through data. 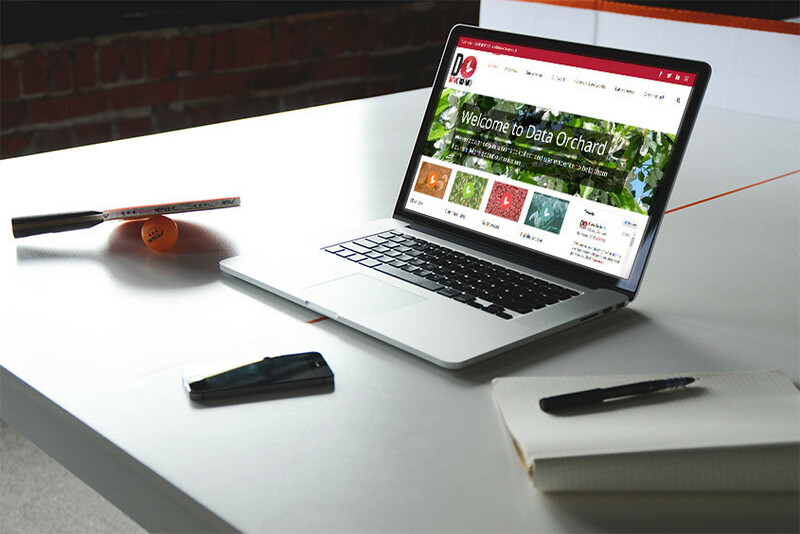 We built a WordPress website for them, creating a site with a clear structure, flexible content and strong use of images to support their brand. 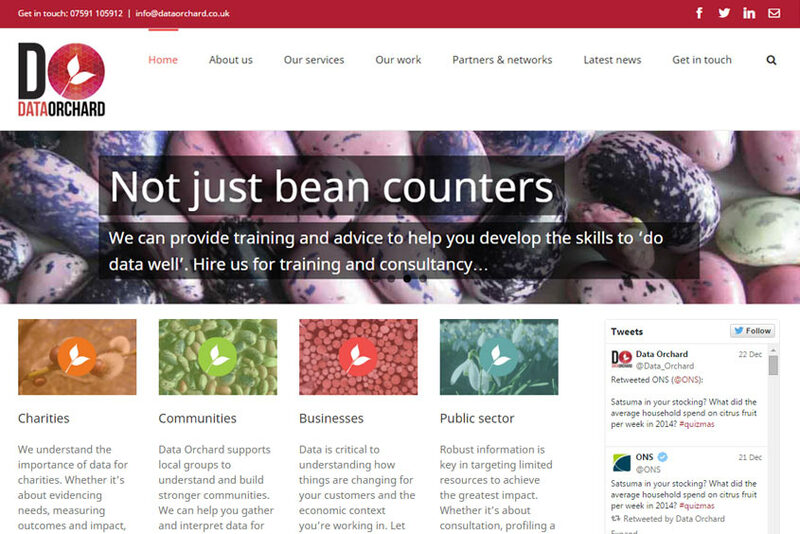 We edited and finessed their content, helping to develop a bold tone of voice and a confident and clear way of describing the services they offer to local communities. We then provided training in using WordPress to the team, who are now managing the site themselves.